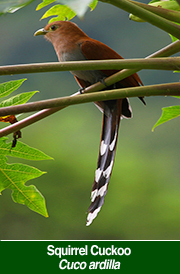 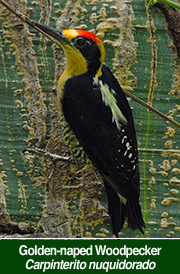 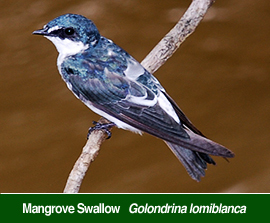 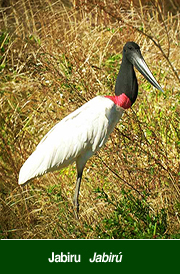 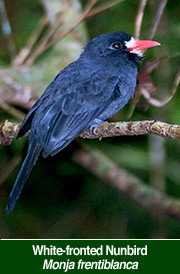 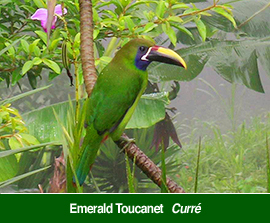 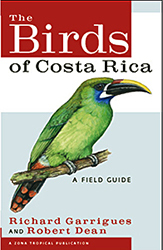 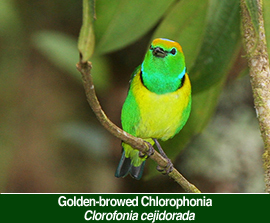 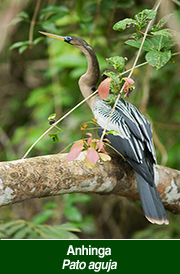 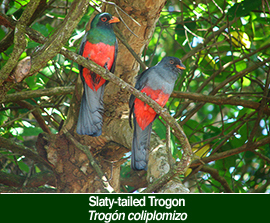 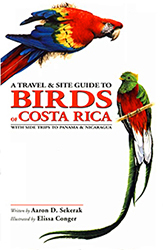 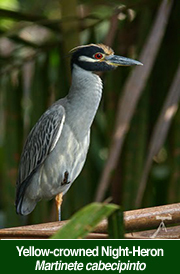 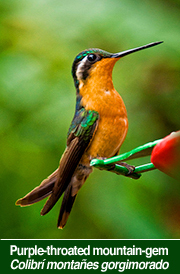 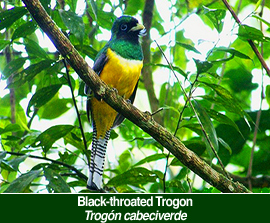 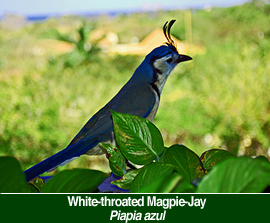 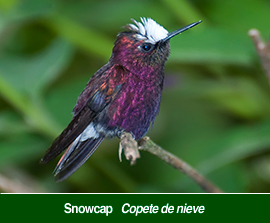 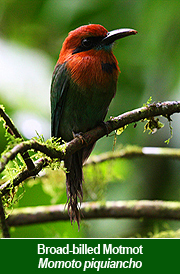 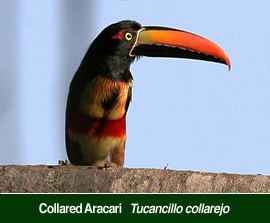 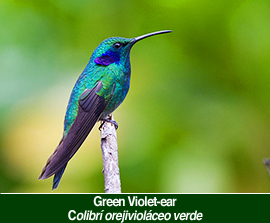 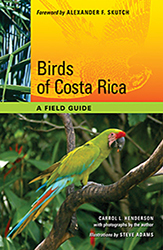 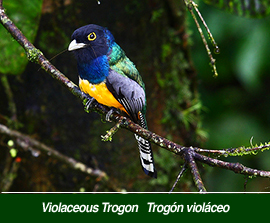 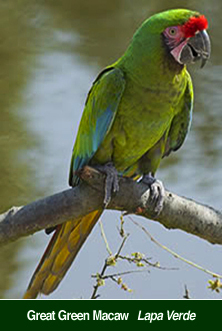 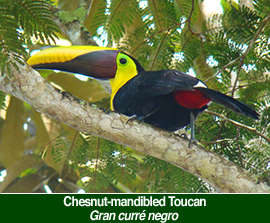 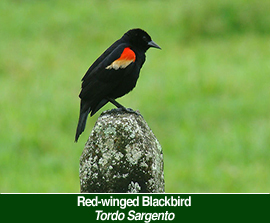 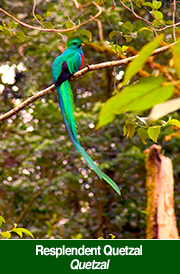 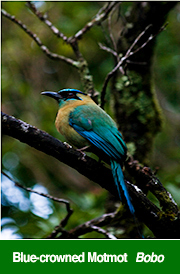 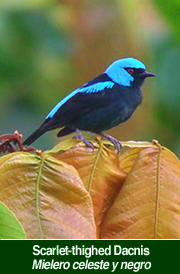 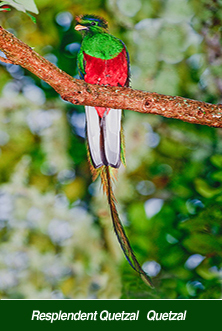 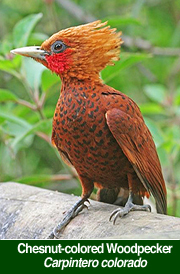 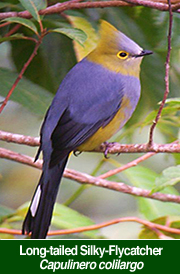 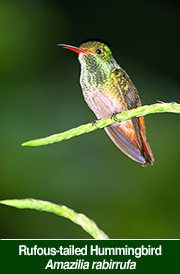 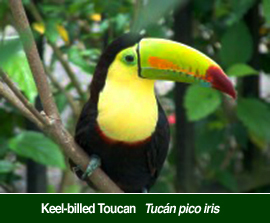 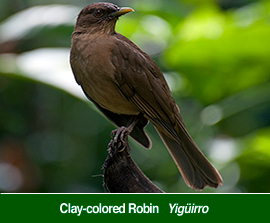 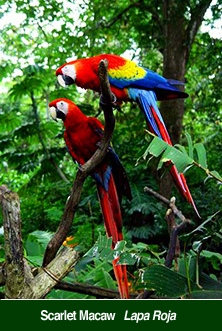 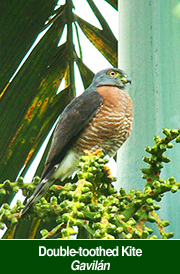 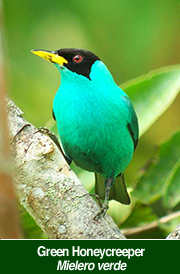 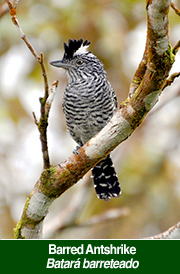 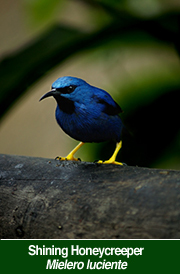 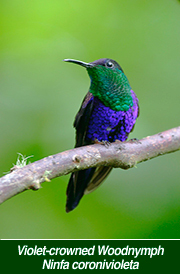 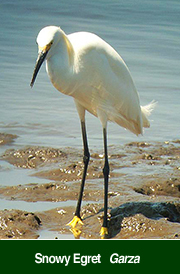 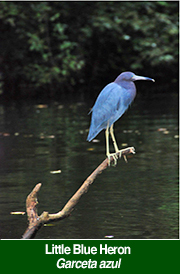 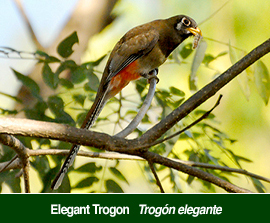 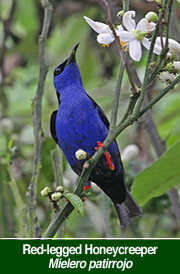 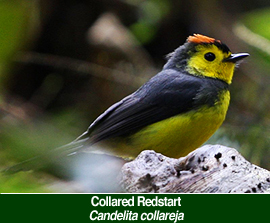 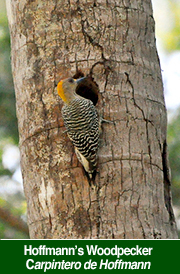 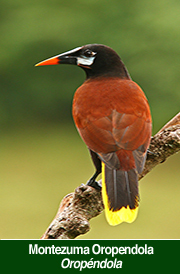 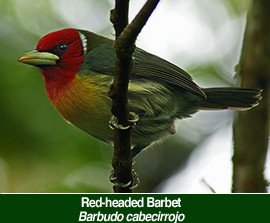 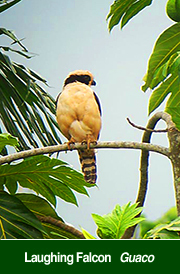 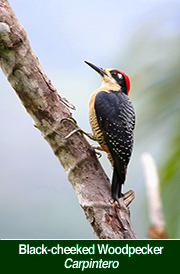 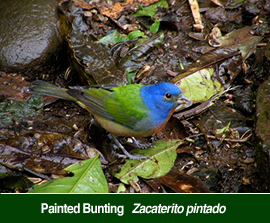 Costa Rica offers a great experience for visitors interested in bird watching. 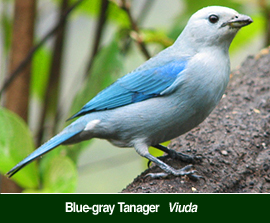 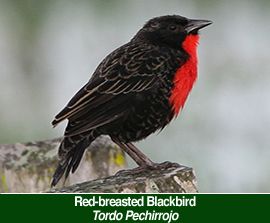 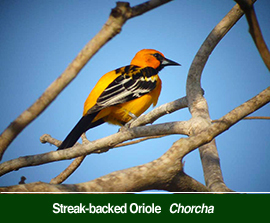 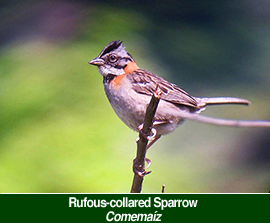 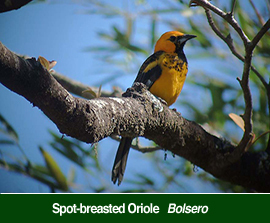 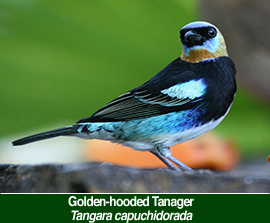 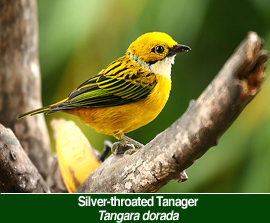 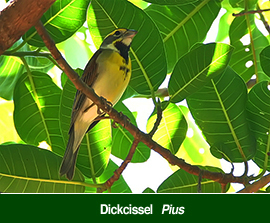 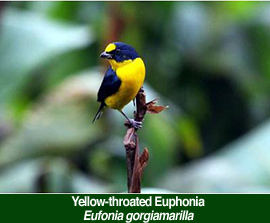 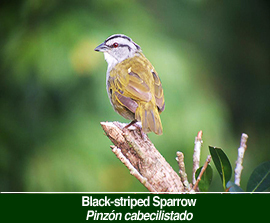 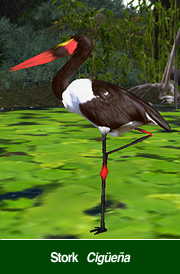 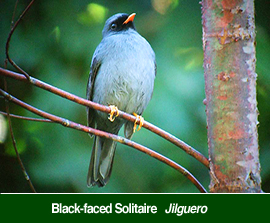 Those who have never birded as well as experienced bird watchers can take advantage of the country’s rich avifauna. 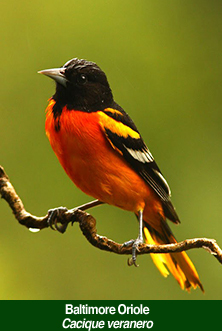 893 bird species have been recorded in the country, more than in all of the United States and Canada combined. 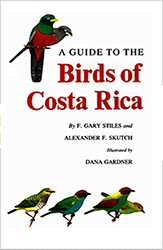 Over an area of 51,100 km2, an area smaller than West Virginia, this is the greatest density of bird species of any continental American country. 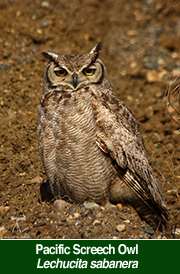 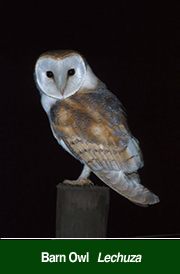 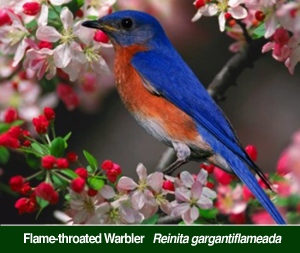 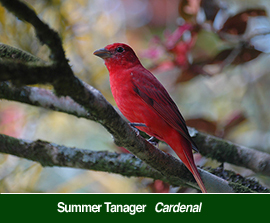 About 600 species are resident, with most of the other regular visitors being winter migrants from North America. 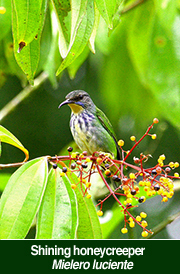 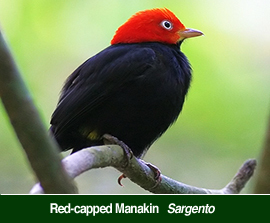 Many tour companies offer guided tours and there are many mountain and jungle lodges which specialize in bird watching programs.